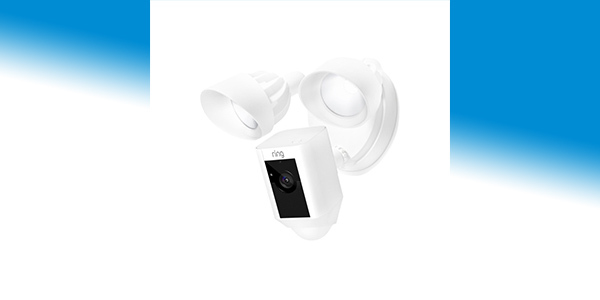 Get your new Ring smart tech set up professionally with our installation service. 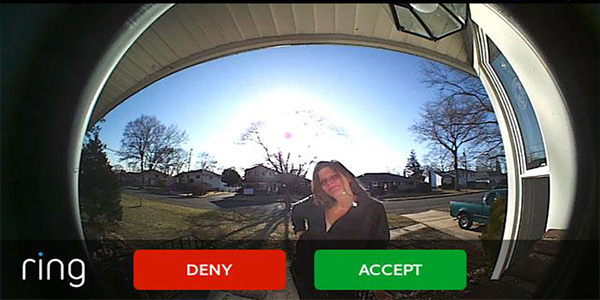 Are you considering buying a Ring Doorbell system? 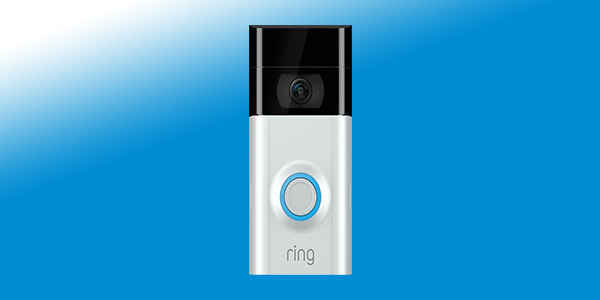 Or have you just bought Ring Doorbell and now you’re wondering how to install it? 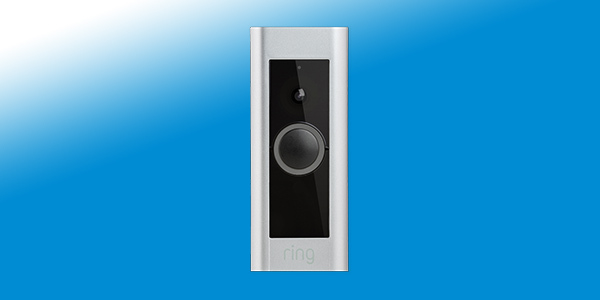 Take the hassle out of wireless doorbell installation by using our professional Ring Doorbell Installation service. 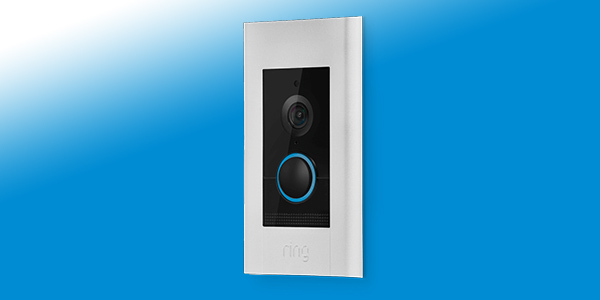 Whether you need help setting up your Ring doorbell, assistance with drilling holes to connect the system, or support with the controls, we can help. 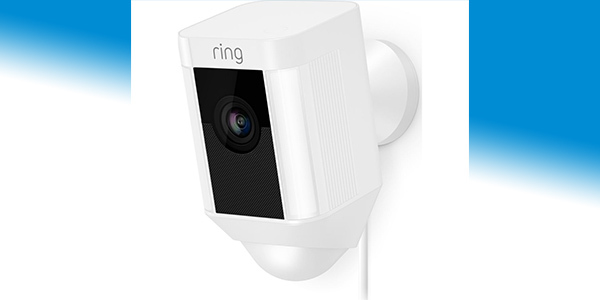 Our Ring installation service saves you the hassle of installing it yourself, and means you don’t have to spend hours trying to find a trusted installer to do it for you.